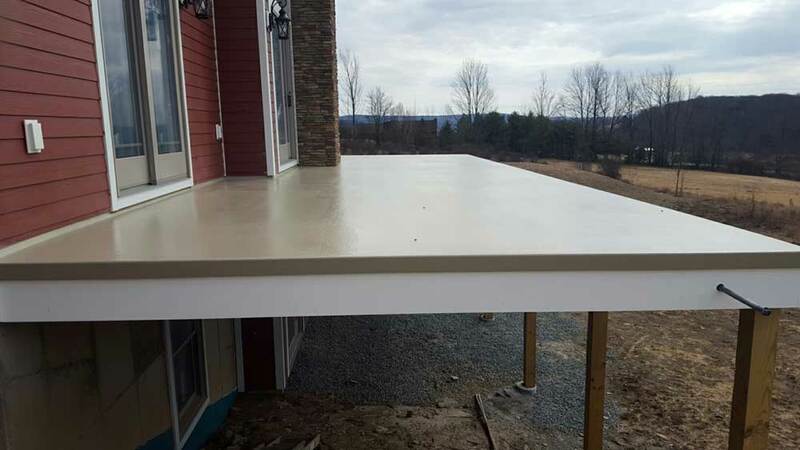 Fiberglass decks have become the decks of choice for custom home builders, apartment contractors, architects, and homeowners. 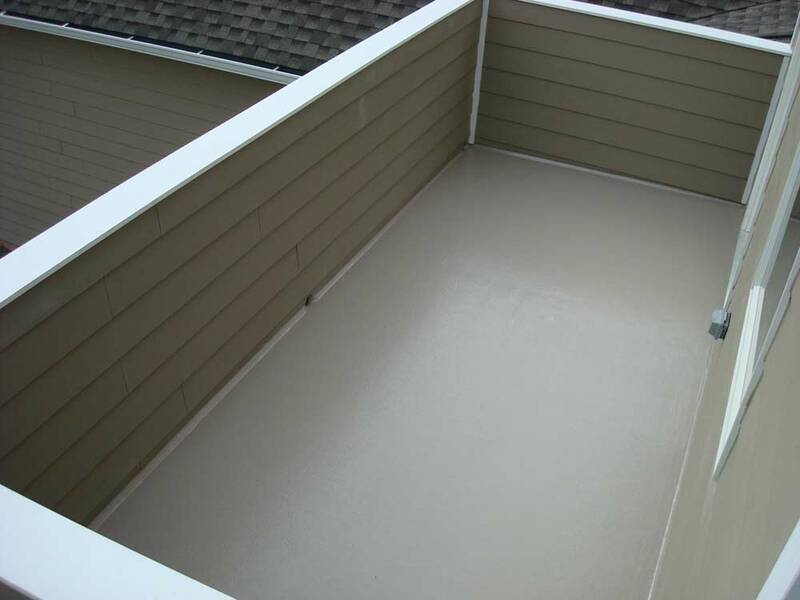 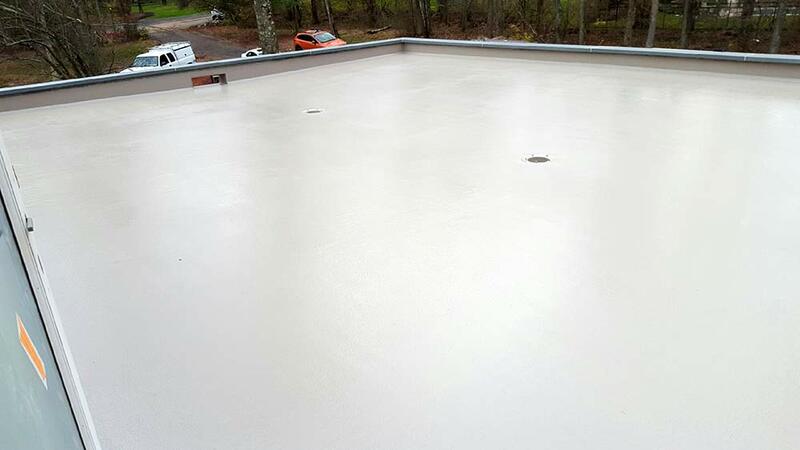 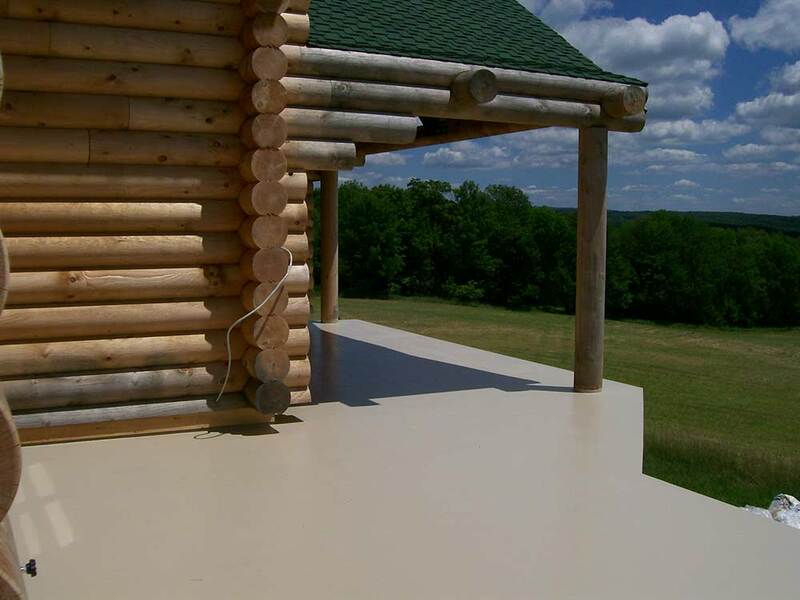 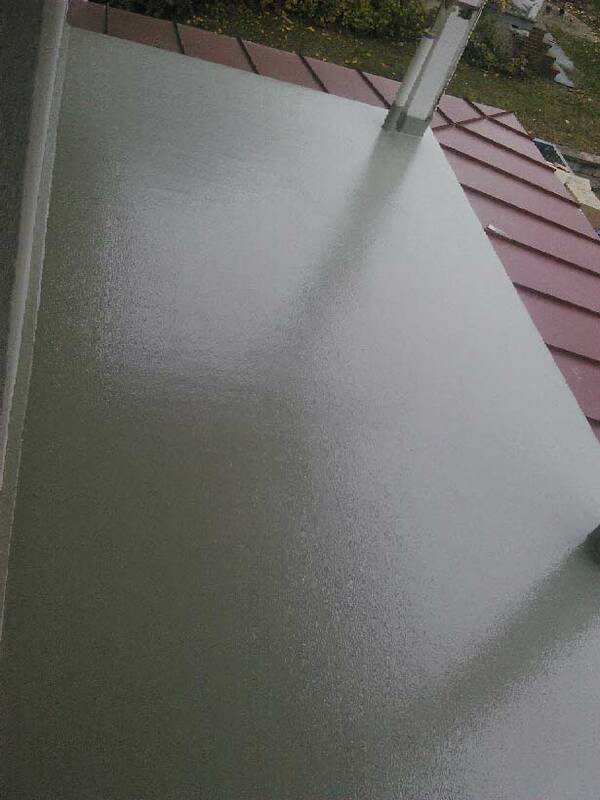 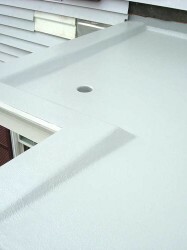 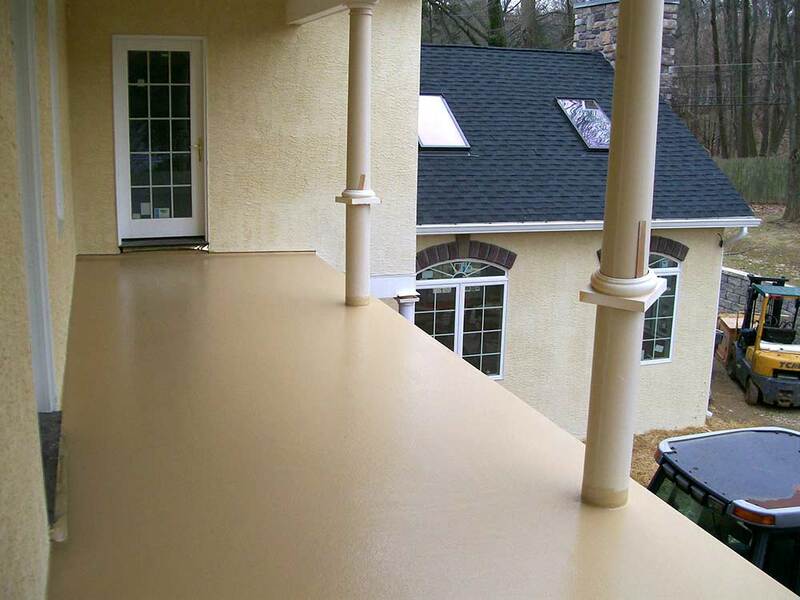 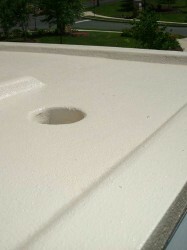 Fiberglass rooftop deck construction provides the most complete and maintenance free coating for outside construction and offers a highly decorative means of protecting a home or apartment building. 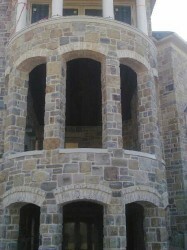 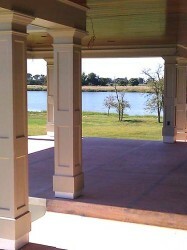 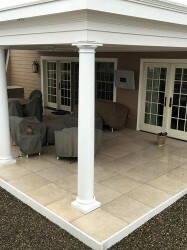 It is a great way to add beauty to your home with an elegant outdoor living area. 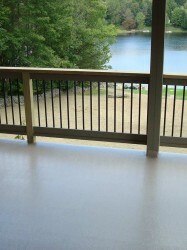 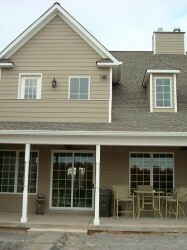 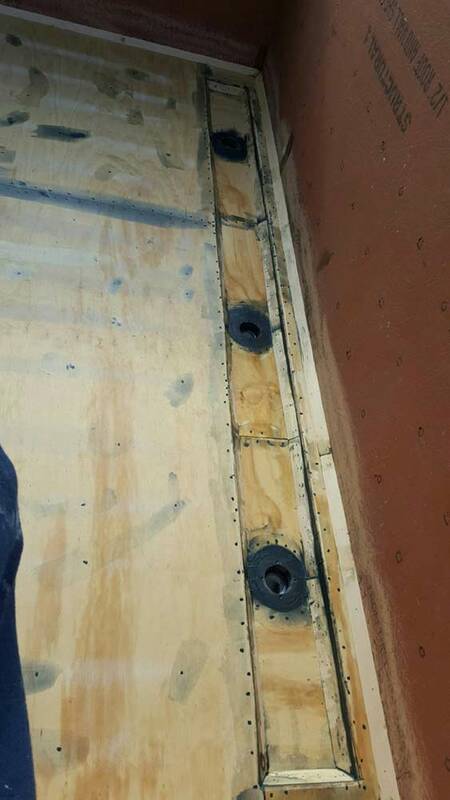 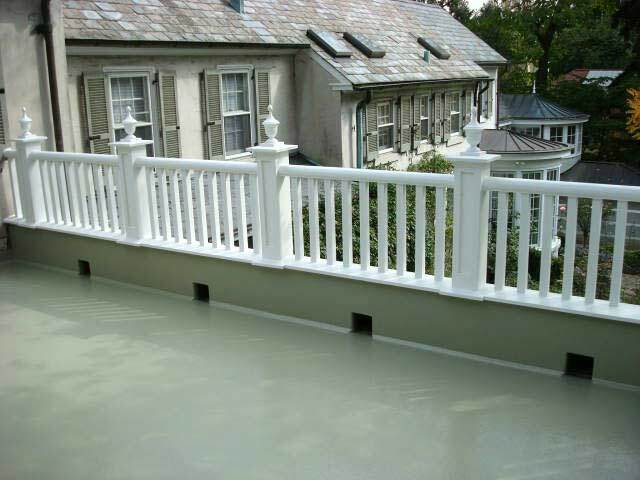 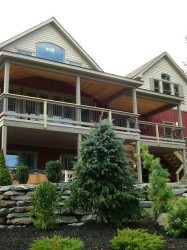 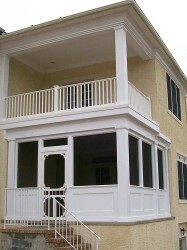 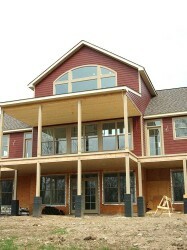 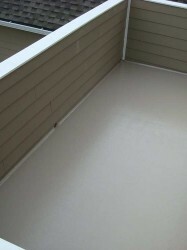 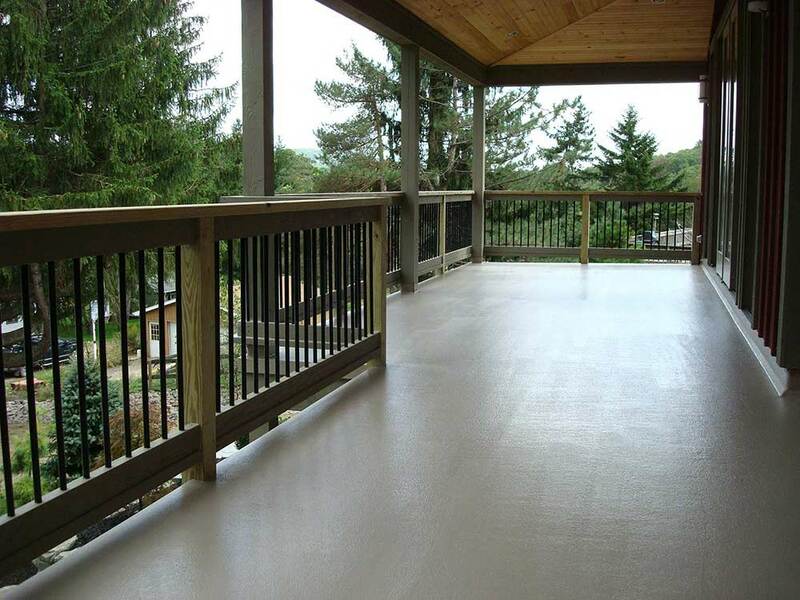 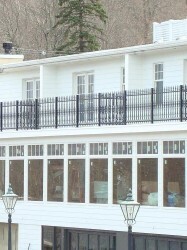 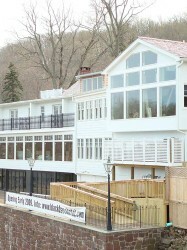 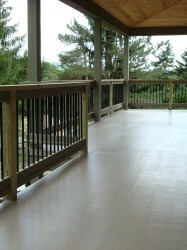 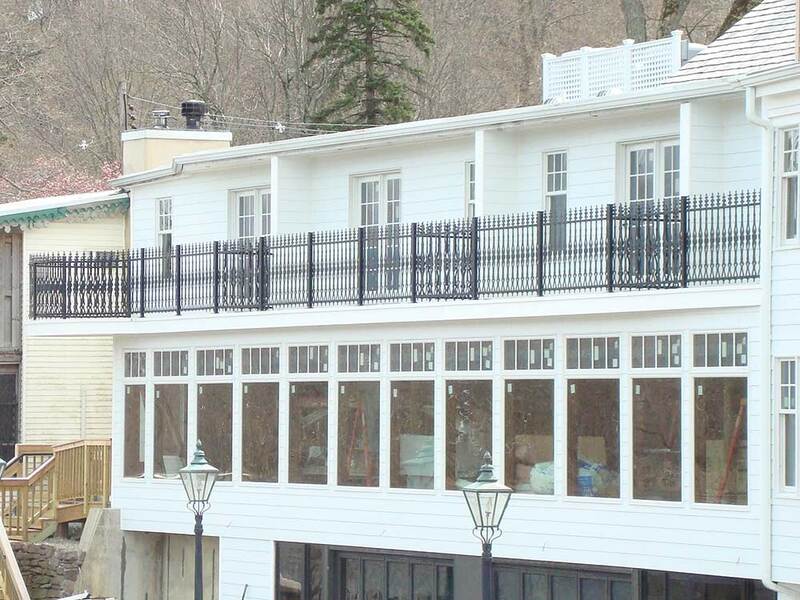 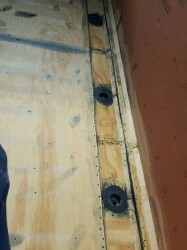 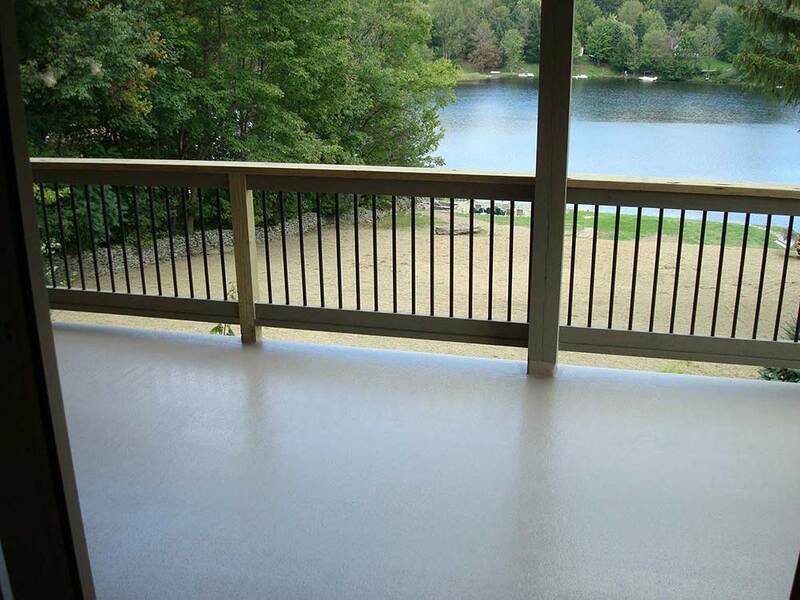 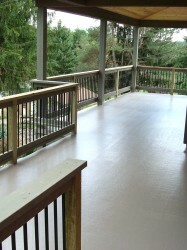 Our most common fiberglass deck installation provides a deck above a waterproofed living space below. 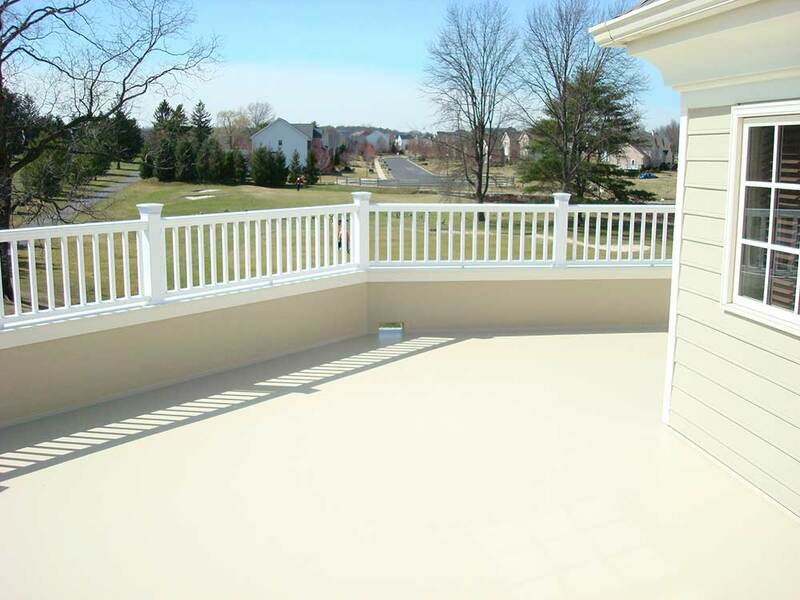 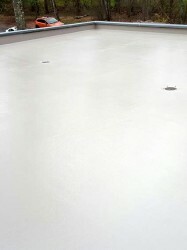 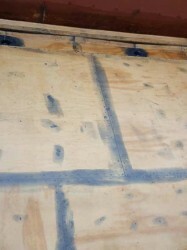 We offer a wide variety of non-skid gel coat colors including custom colors on all of our fiberglass decks. 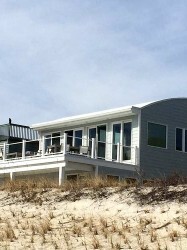 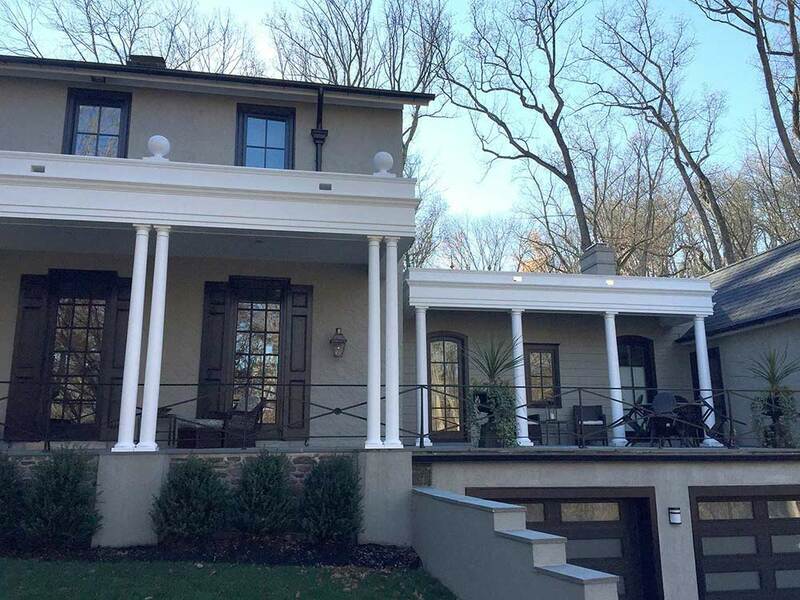 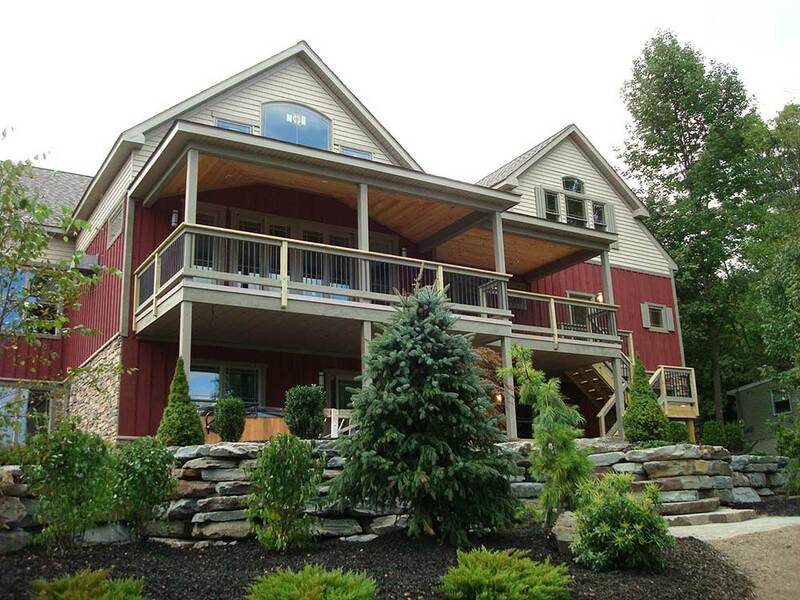 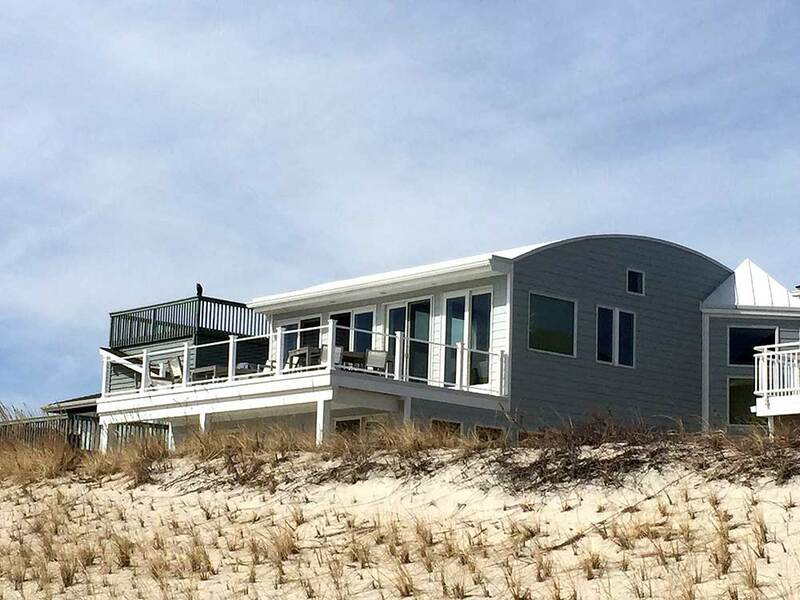 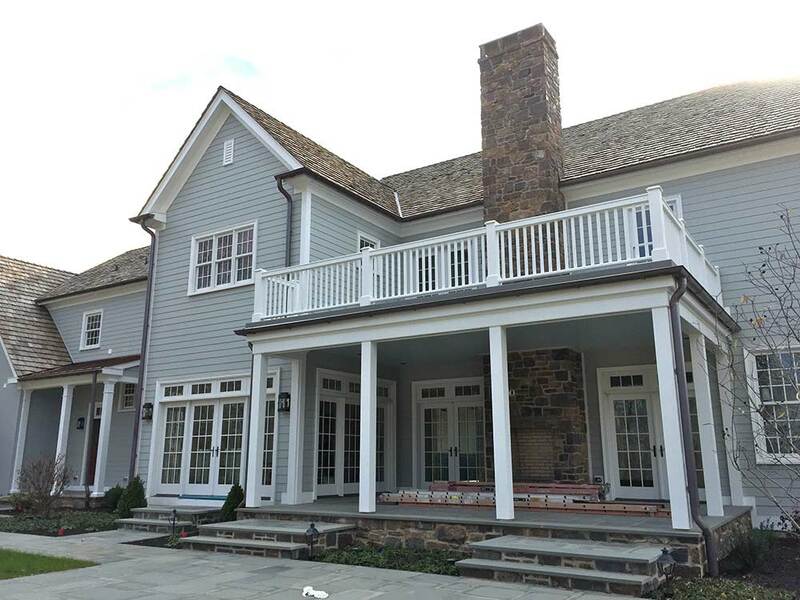 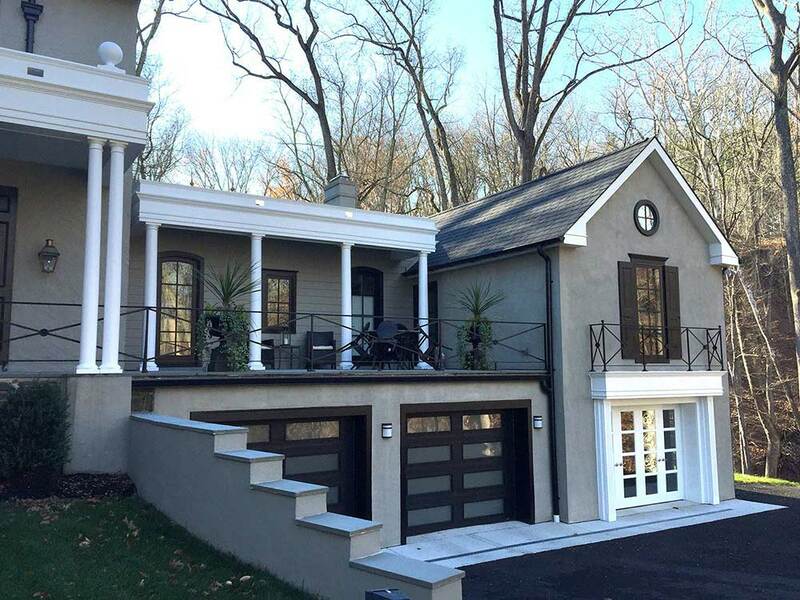 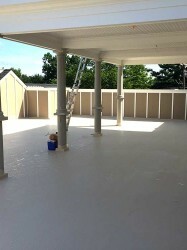 As custom deck builders of many home contractors, Thomas Percetti Construction, Inc. prides itself on quality workmanship and using the best fiberglass deck materials. 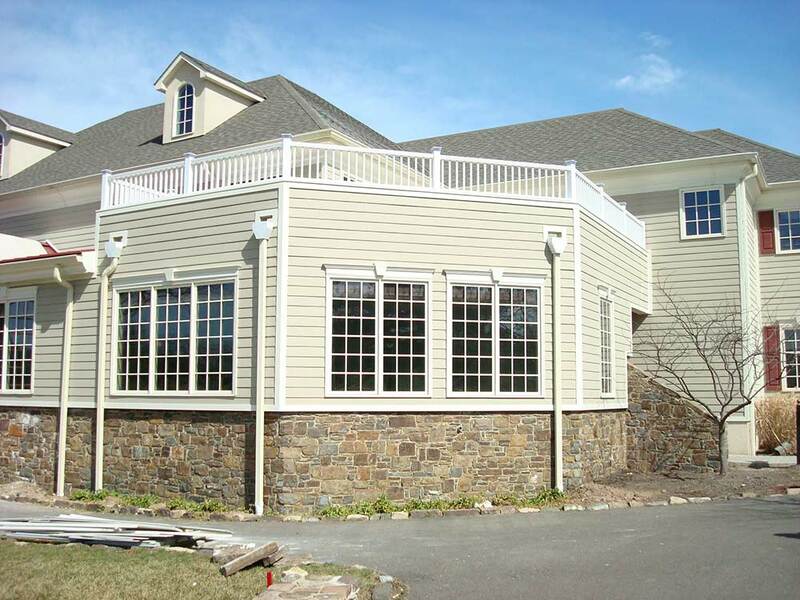 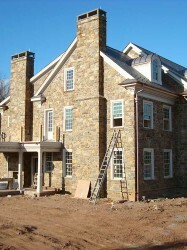 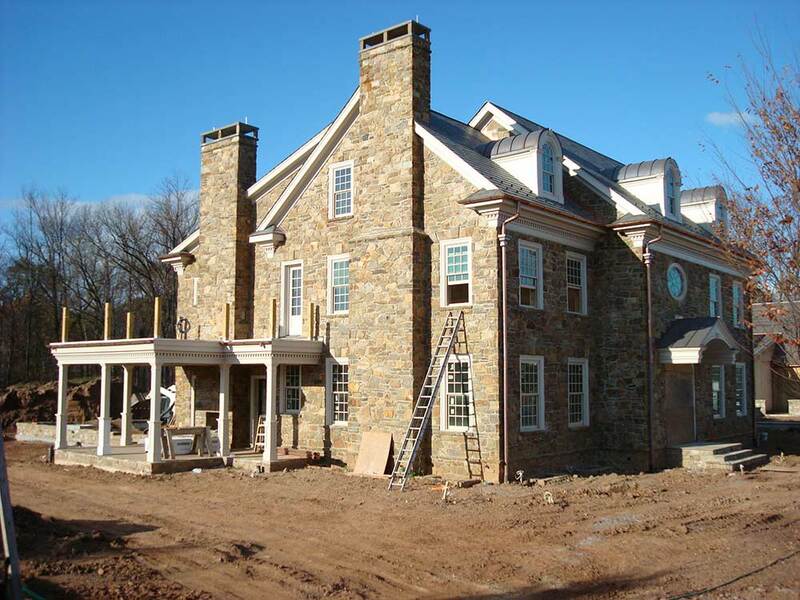 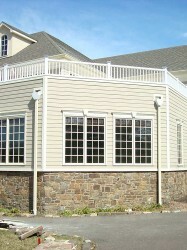 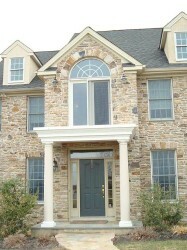 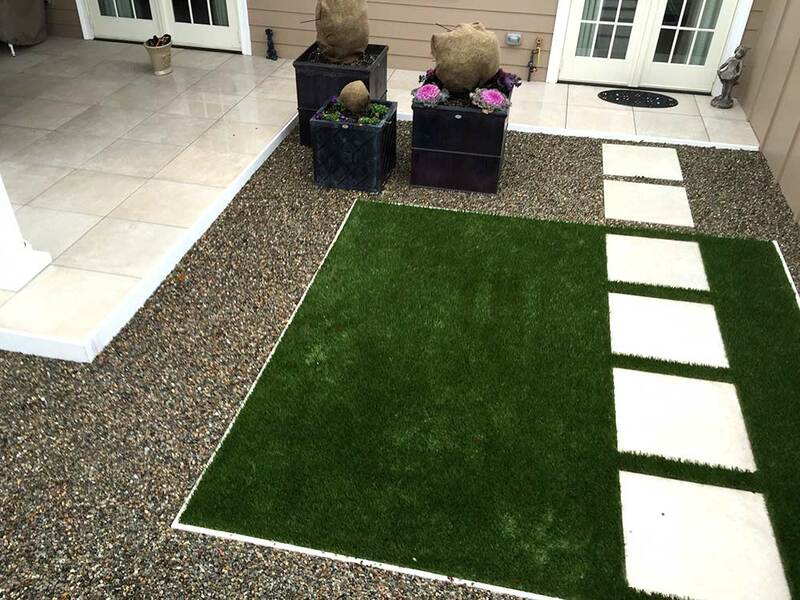 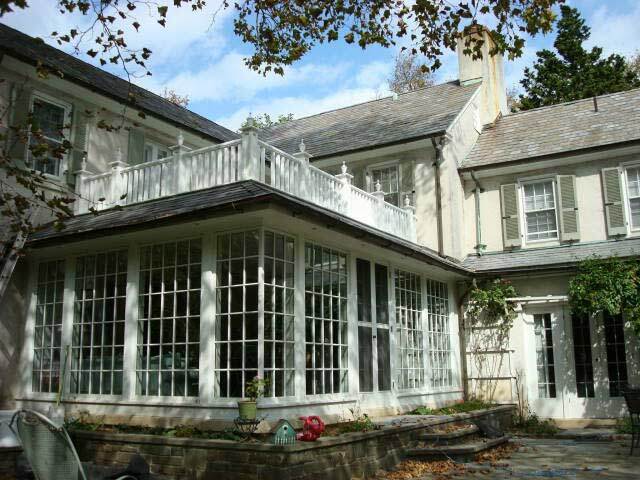 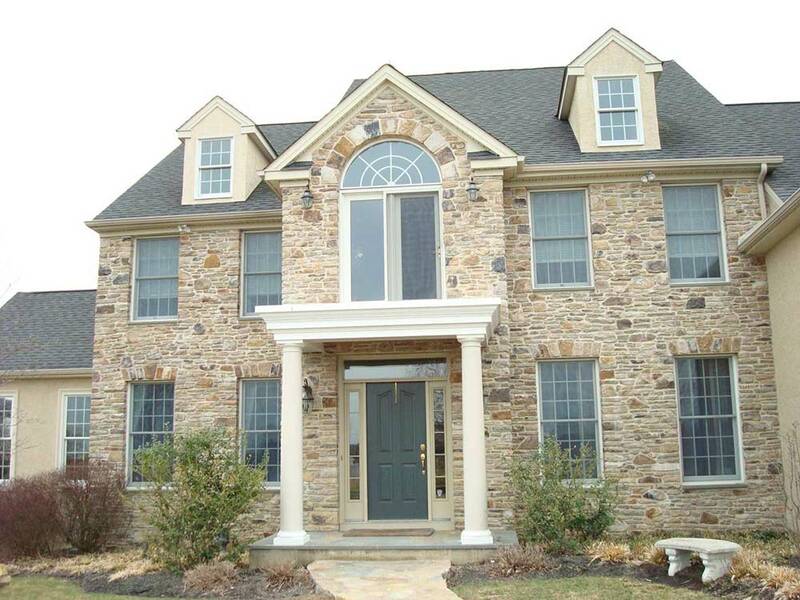 We service the areas of Bucks County, Montgomery County, Chester County, Lehigh County, Philadelphia, and New Jersey. 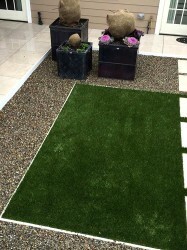 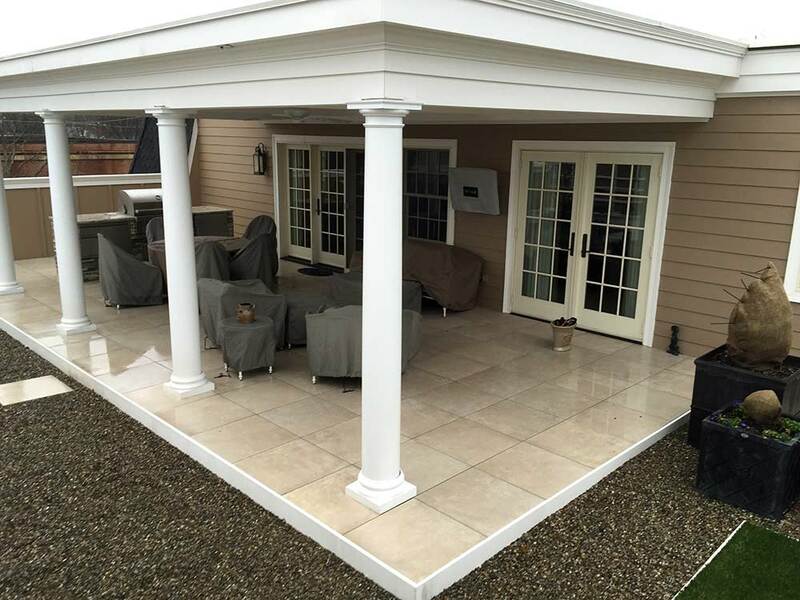 Outdoor living space is becoming a cherished commodity. 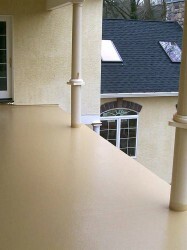 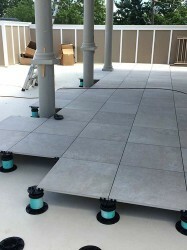 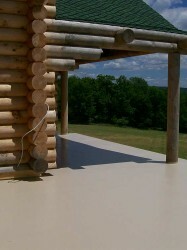 Fiberglass rooftop decks are fast becoming a major value addition to properties. 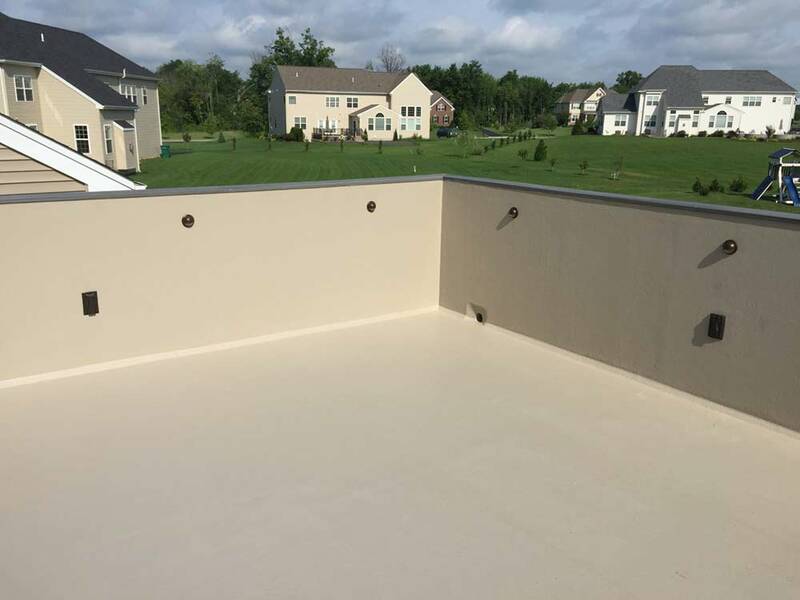 Whether you have a sprawling rooftop deck overlooking the water or have and elegant rooftop with city views, our fiberglass rooftops give you a waterproofed deck area that require very low maintenance. 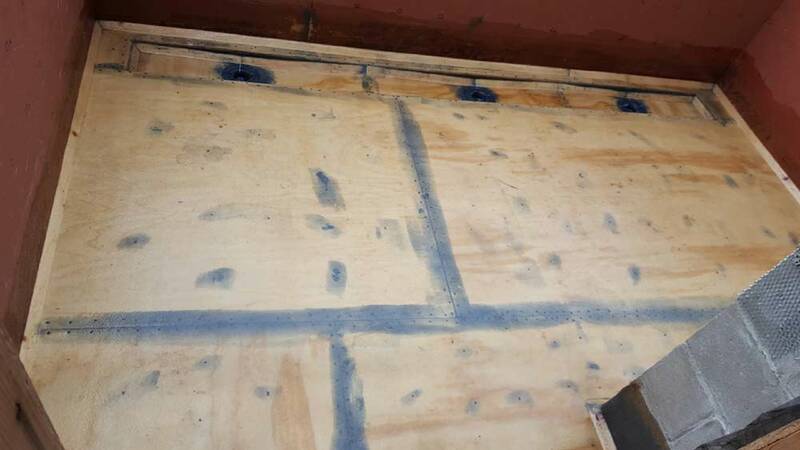 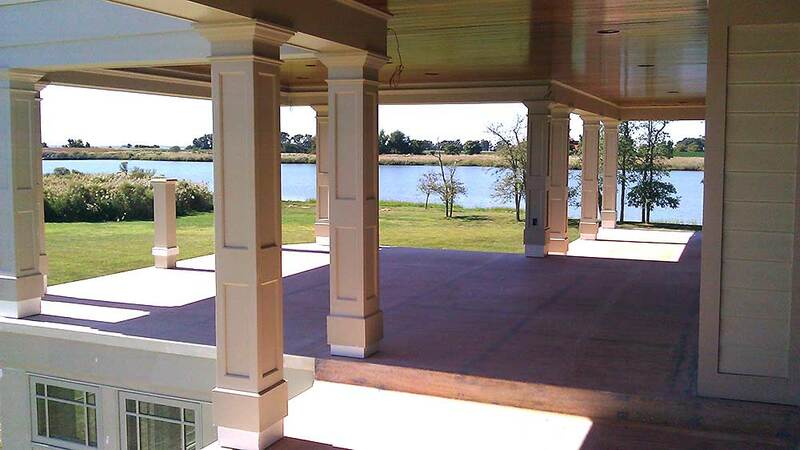 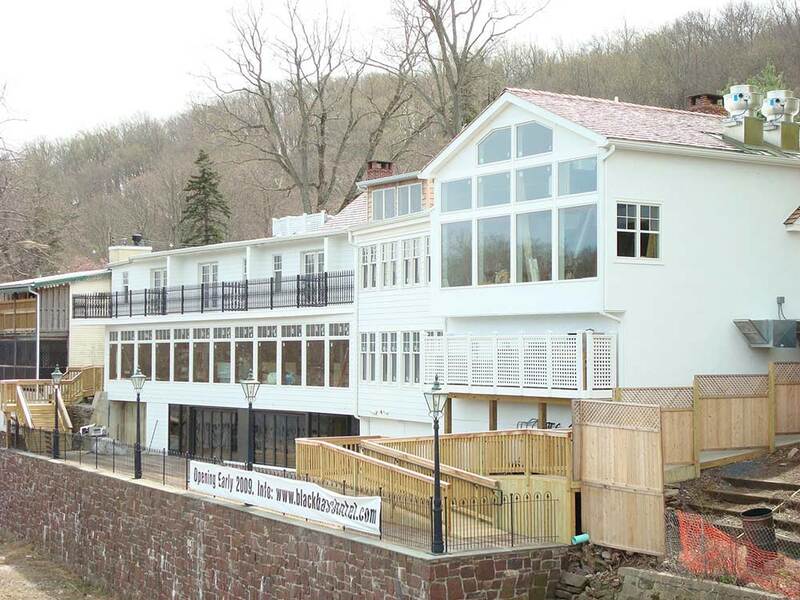 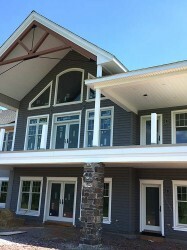 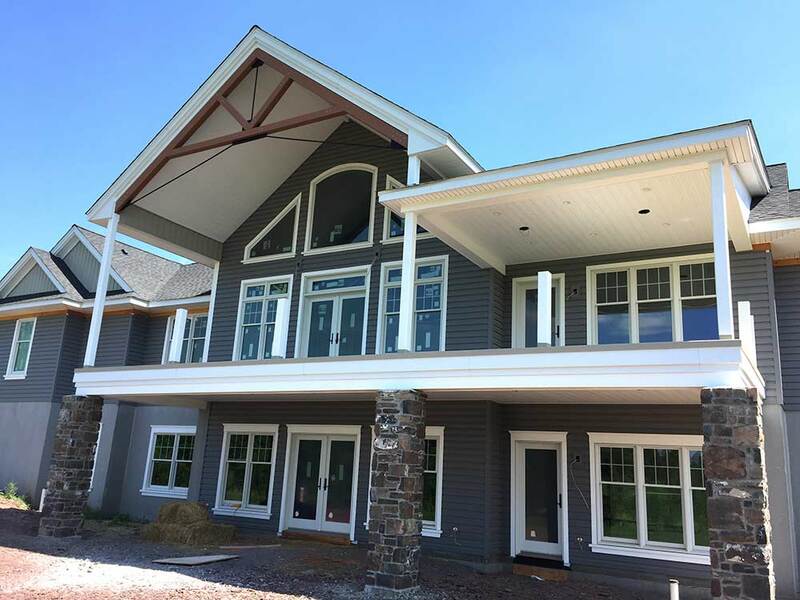 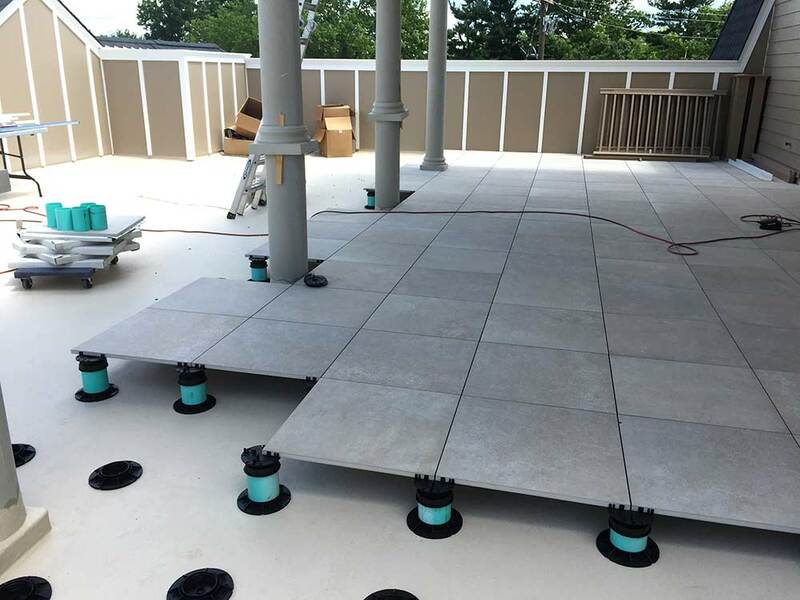 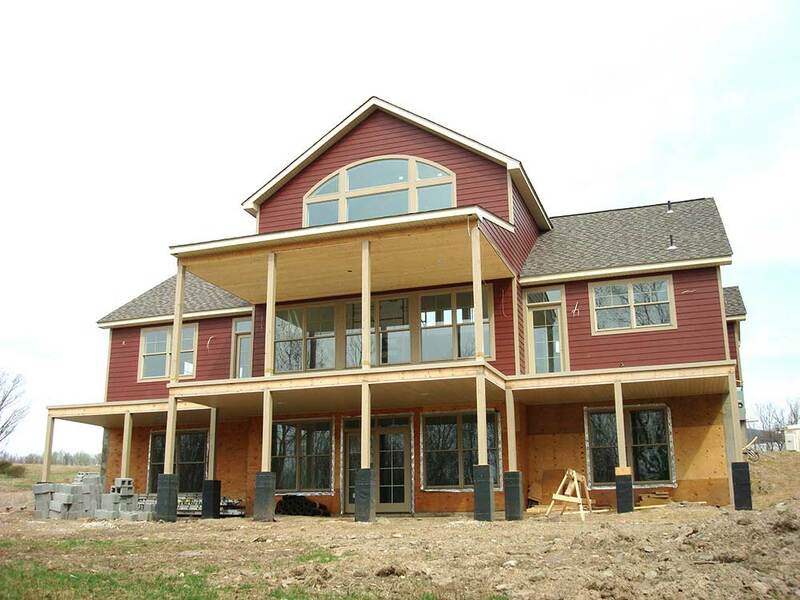 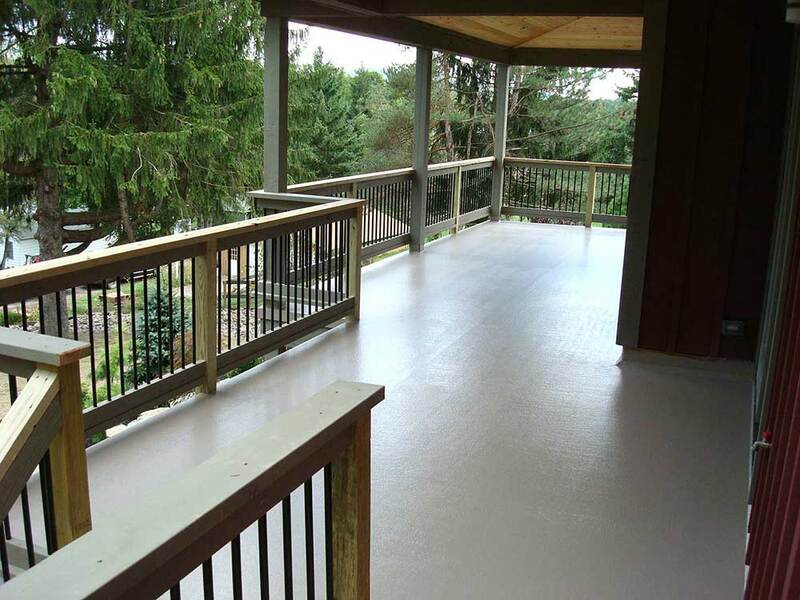 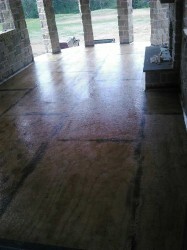 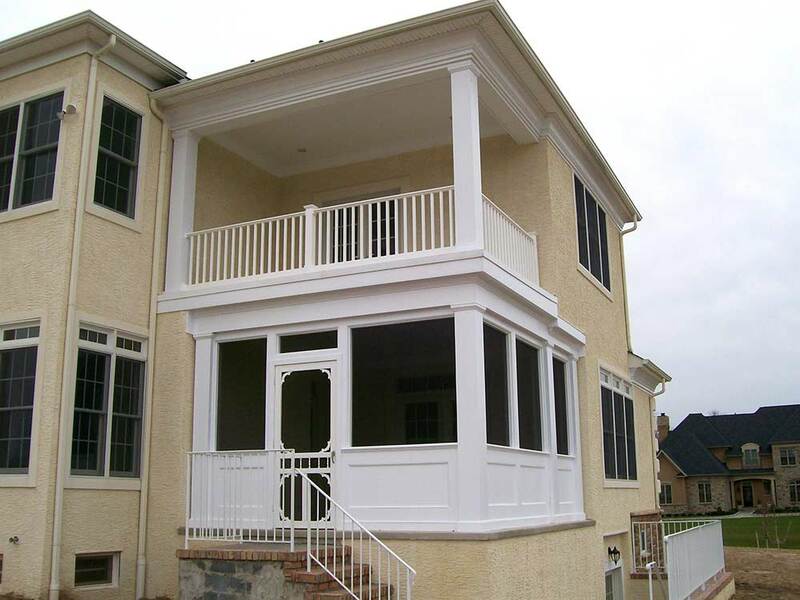 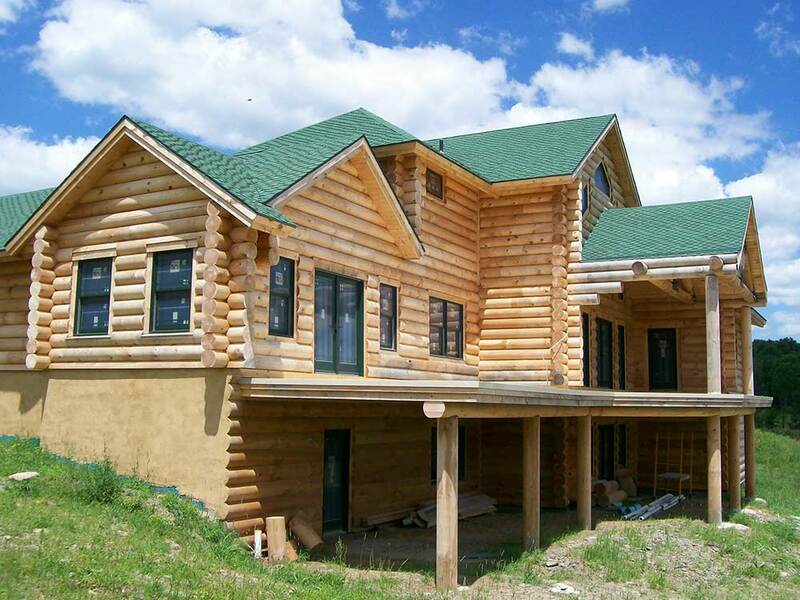 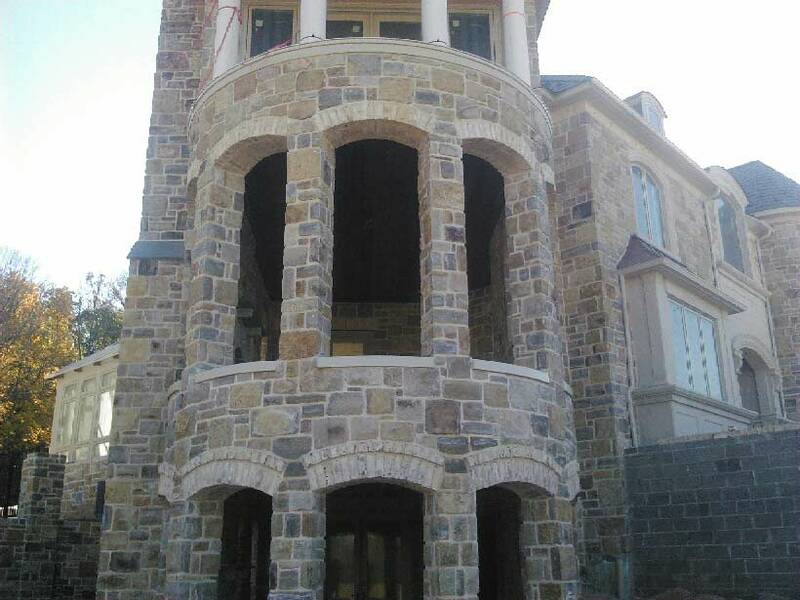 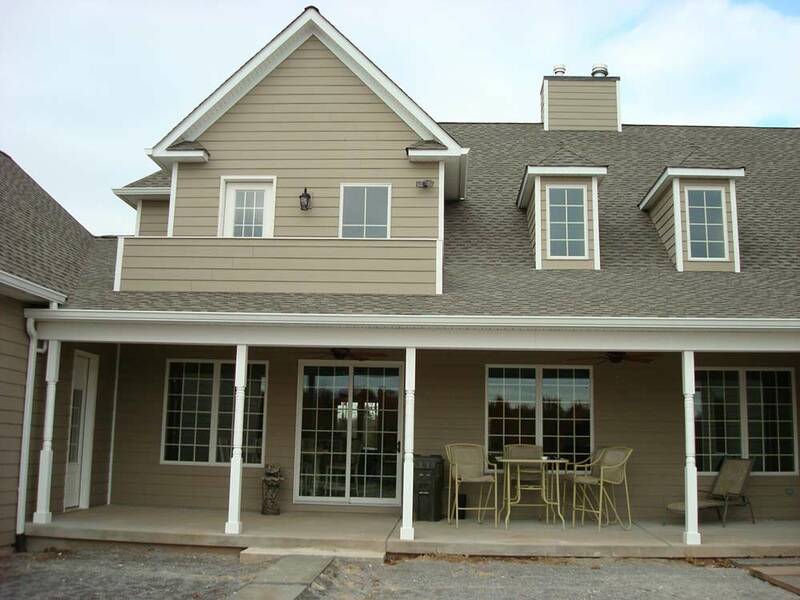 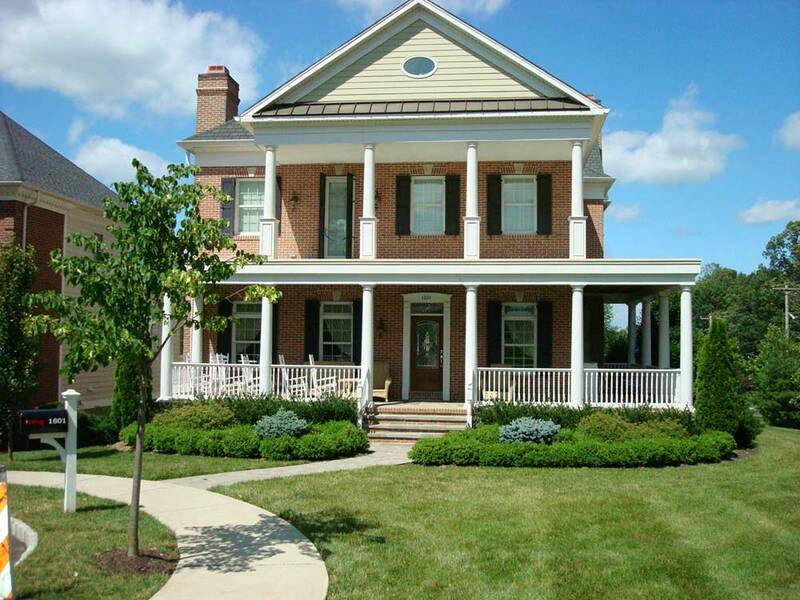 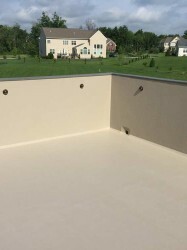 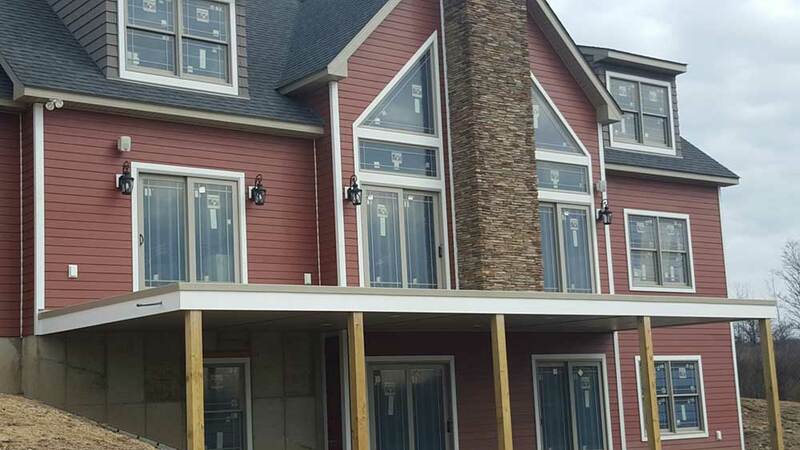 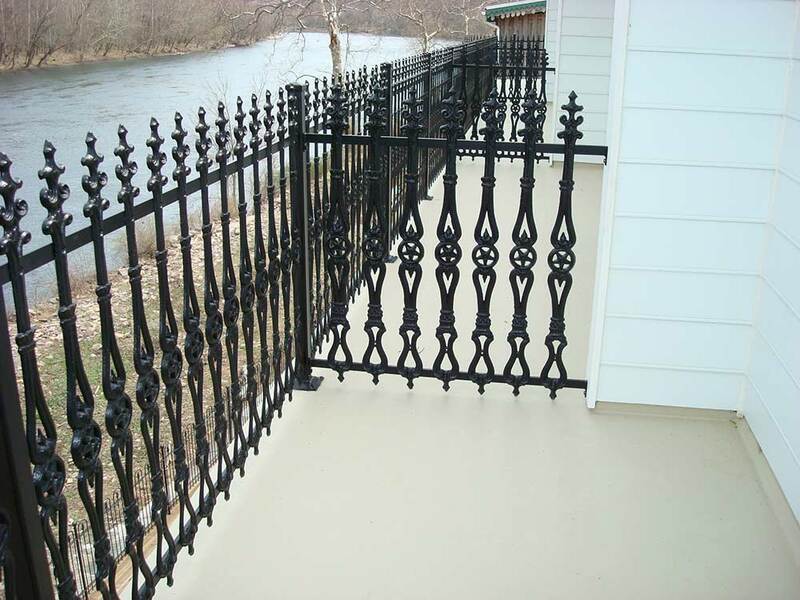 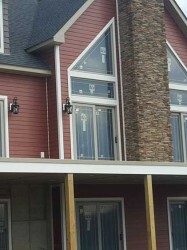 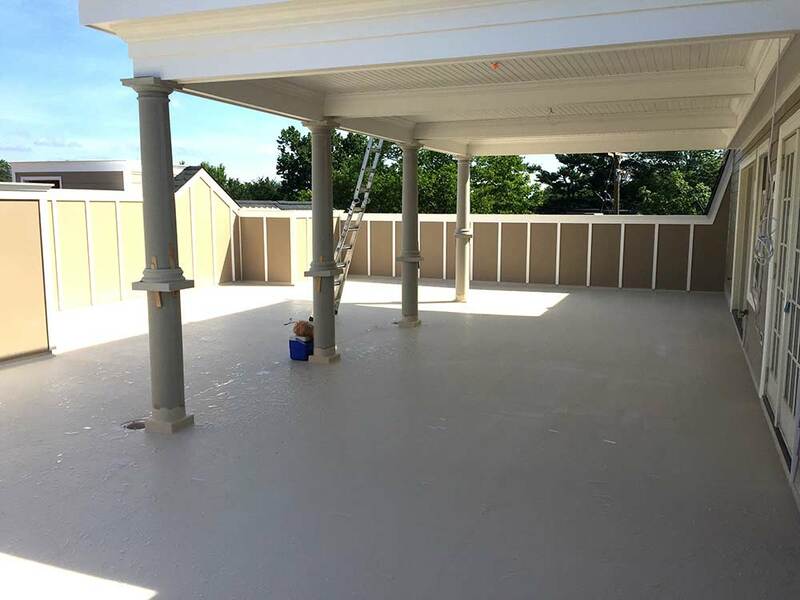 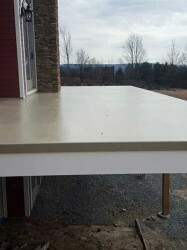 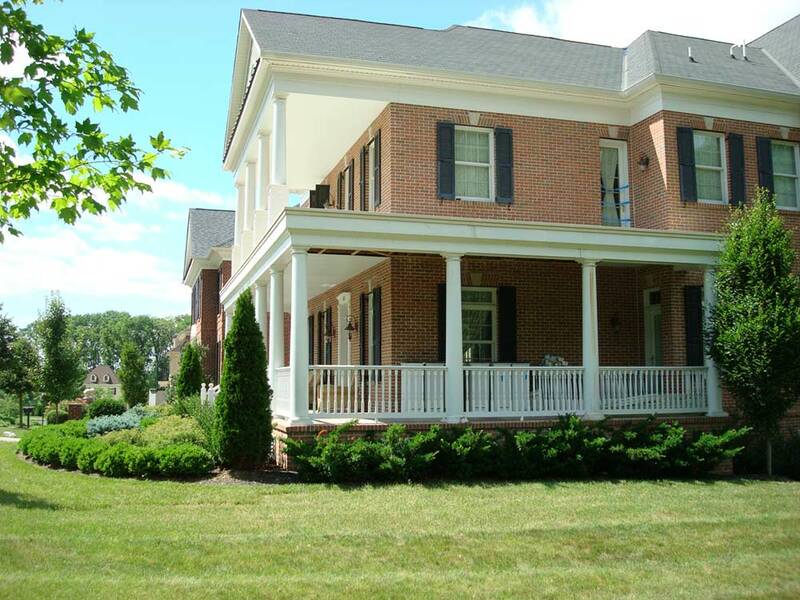 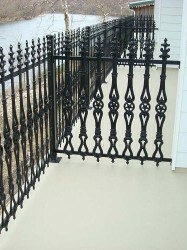 They provide piece of mind to homeowners and custom home builders alike because of the superior fiberglass deck products that we use and our experienced fiberglass fabricators. 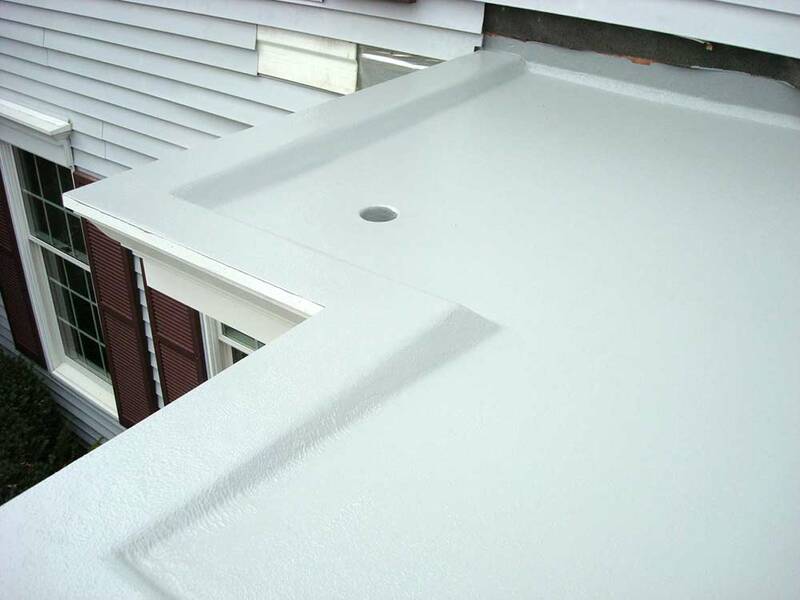 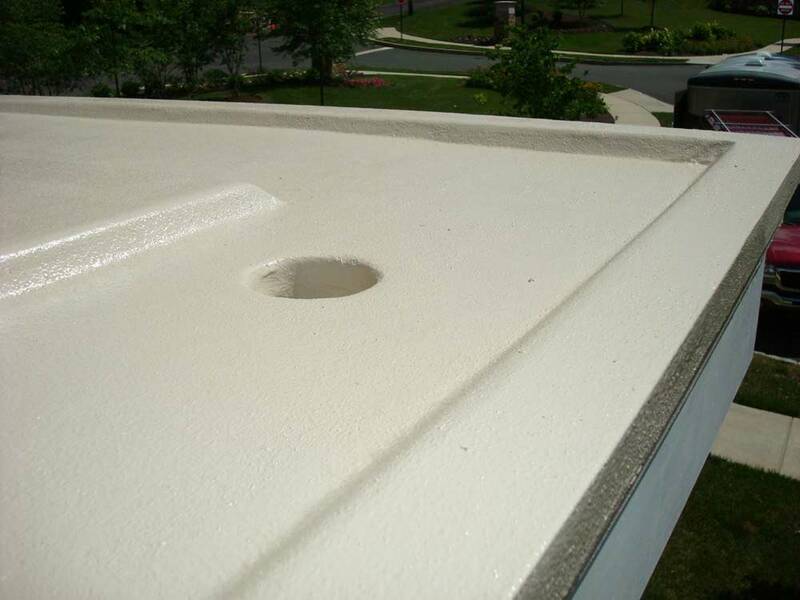 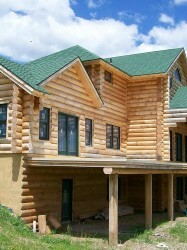 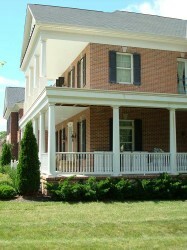 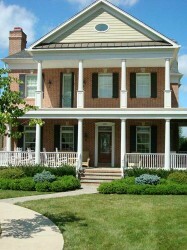 Fiberglass roofing is a reliable waterproofing material that will protect all living space beneath it. 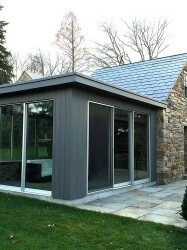 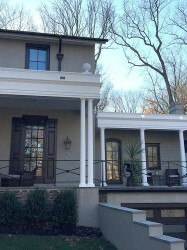 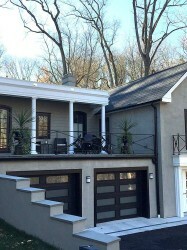 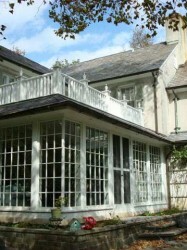 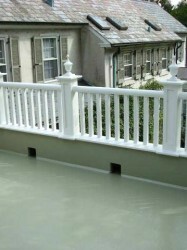 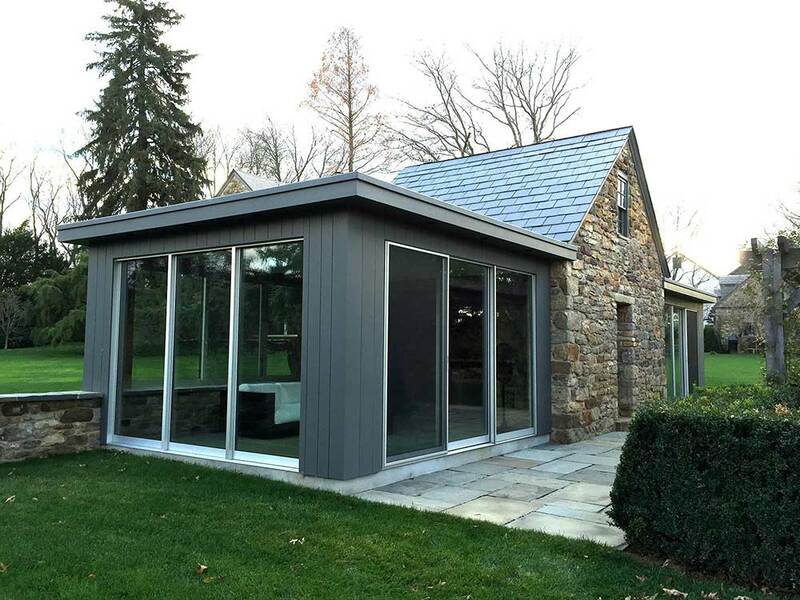 Doylestown custom fiberglass rooftop patio and "yard"